It might only feel like yesterday that we sat down to see host nation Russia dismantle a mediocre Saudi Arabia side, but within the blink of an eye, we're already two games in across each group at the World Cup. In last week's rankings, it was Mexico who topped the list following their surprise win over Germany, but have El Tri stayed on the top spot? Here are the power rankings from matchday two as we start to get an idea of who will reach the Last 16 at the World Cup and who are packing their bags already. 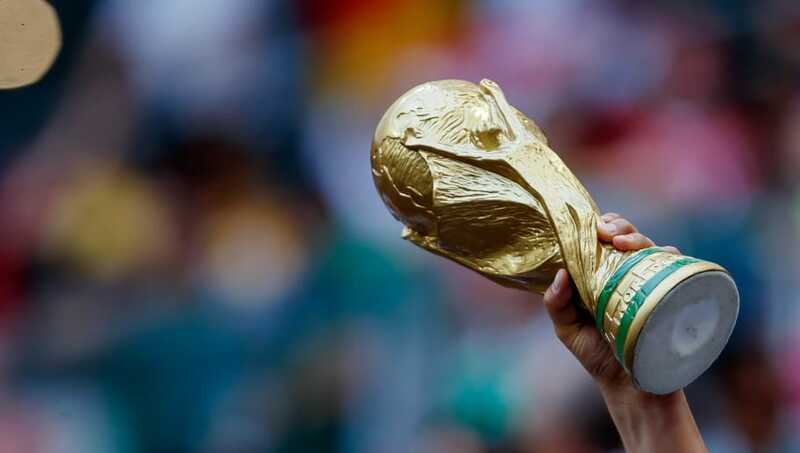 In all honesty, Saudi Arabia are lucky that there are only 32 teams at the World Cup. You could make it a 64 team tournament and the Green Falcons would still sit rock bottom of the pile. 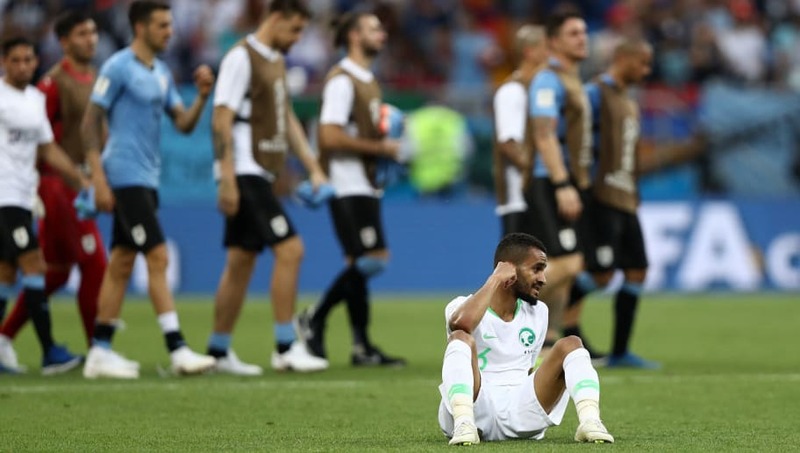 The Saudi's have managed just two shots on target at the World Cup this summer, and their time in Russia has already come to an end. Sticking in Group A and Egypt will be joining the Saudis on the first plane out of Russia this week. 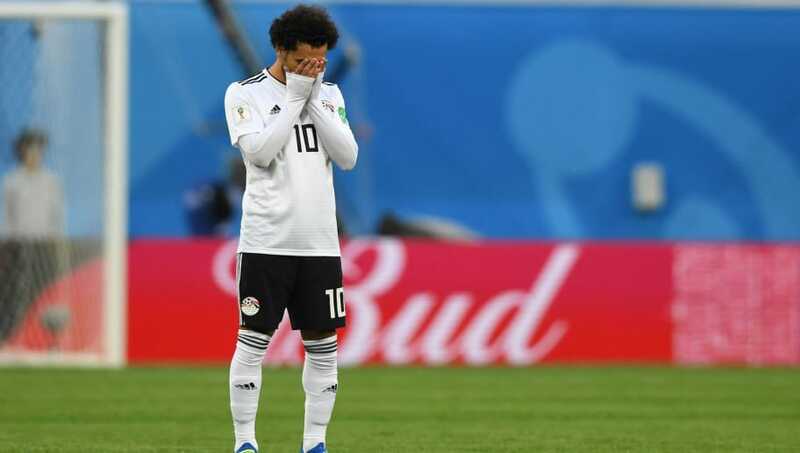 Star man Mohamed Salah hasn't been lighting up the tournament as Liverpool fans would have had us believe before a ball was kicked at the World Cup, and the Pharaohs will deservedly be heading home. 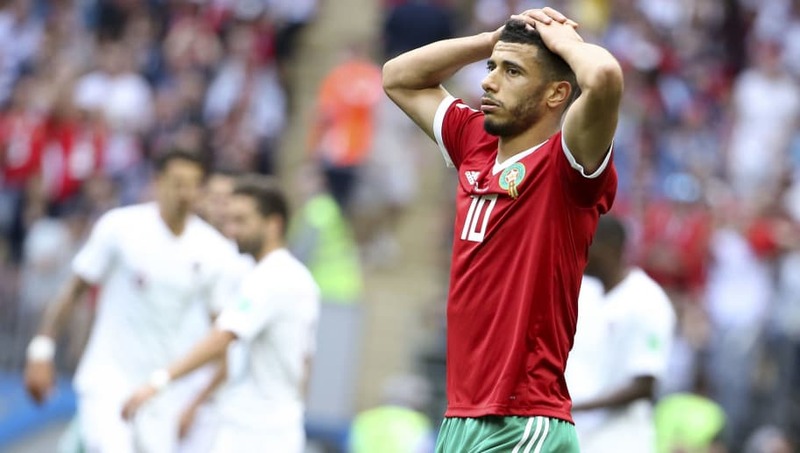 For all of Morocco's star quality they just haven't been able to gel in Russia this summer. 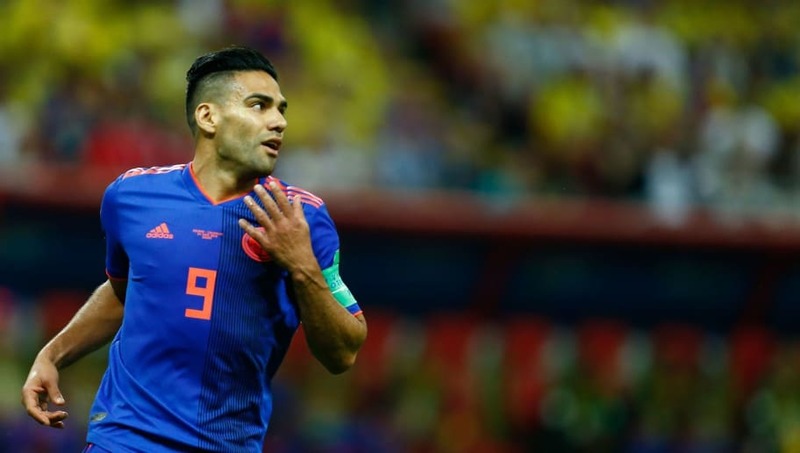 Big names like Hakim Ziyech, Younès Belhanda and Amine Harit have underperformed throughout the World Cup, with things only likely to get worse in their final group game against Spain. 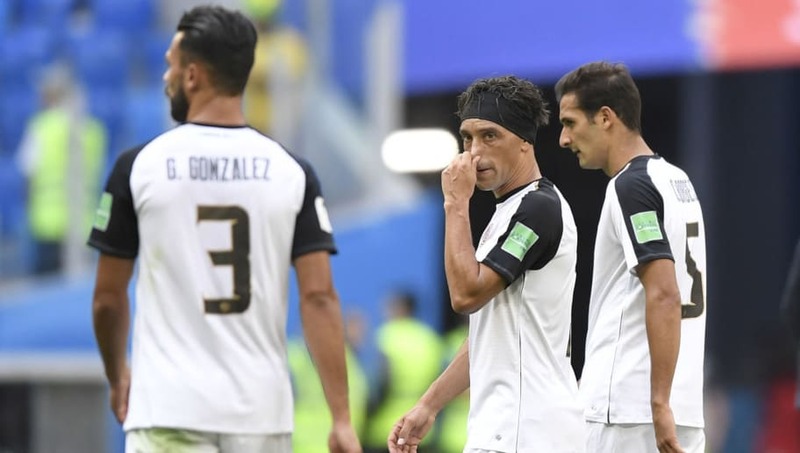 Tunisia have been underwhelming this summer and they will already have their bags packed for a long journey home - incredibly they have scored three goals at the World Cup, more than Uruguay who have qualified for the Last 16. Back to back defeats against Serbia and Brazil doesn't quite paint the picture of how Costa Rica have faired this summer. However, the Central Americans just haven't done enough to warrant a place in the Last 16, with their best player arguably being Christian Bolaños, who has only played 66 minutes across both games. Poland have been one of the most disappointing teams at the World Cup. And that's saying something because there have been quite a few. Robert Lewandowski appears to have packed two left boots when he linked up with the national team earlier this summer, while the Eagles' other stars have also underwhelmed fans at the tournament. Now if you want to talk about a team whose star player hasn't turned up this summer then enter South Korea. The only difference between the Taegeuk Warriors and Poland? 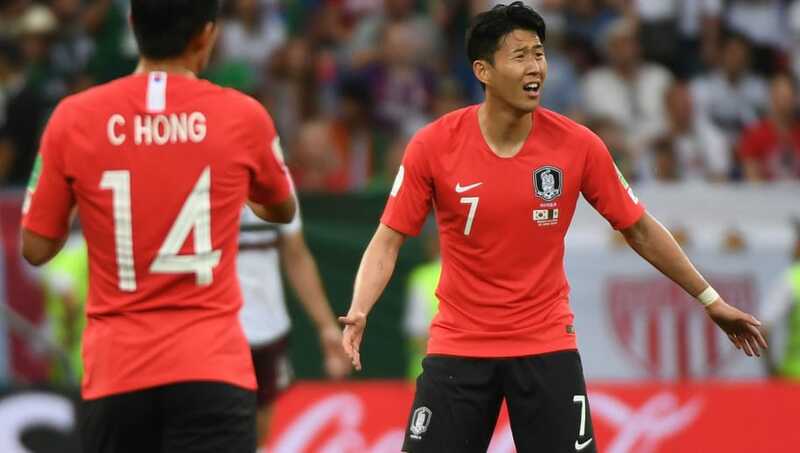 Son Heung-min has actually scored this summer, albeit in a defeat to Mexico. 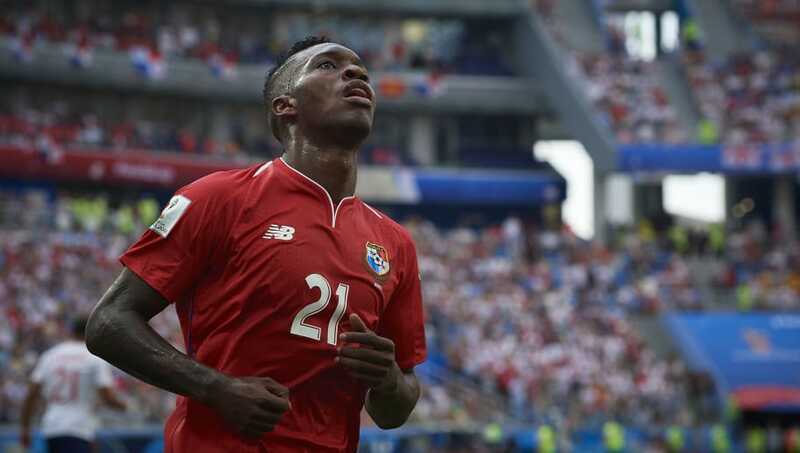 If you were left disappointed by Panama's display against Belgium last week then their performance in a 6-1 defeat to England wouldn't have done too much to change your mind. Although Panama have been one of the weakest team at the World Cup, there is something quite likeable about them, so that alone earns them 25th on this list. 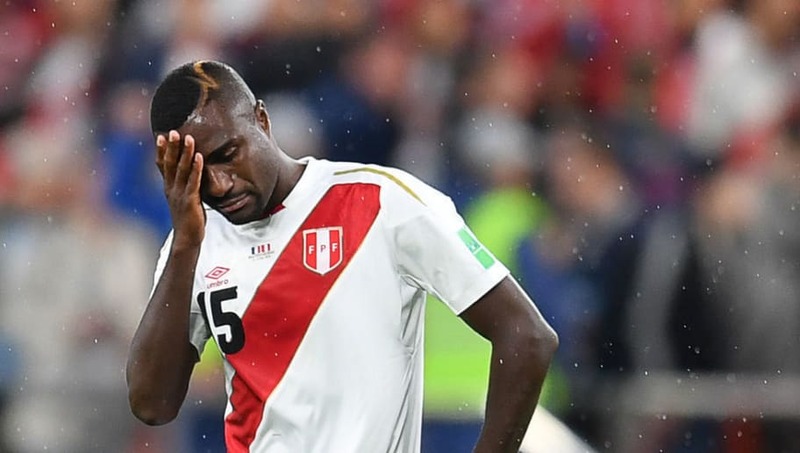 And talking about teams who are actually quite likeable, albeit pretty dismal on the pitch, let's take a look at Peru. The story surrounding Paolo Guerrero has captured the hearts of neutral fans and the Peruvian supporters have been immense throughout the World Cup. But with two defeats out of two, Ricardo Gareca's side will be heading home. If there's one thing fans love more than an underdog story it's the collapse of a footballing superpower. Argentina have very kindly taken up the mantle this summer. 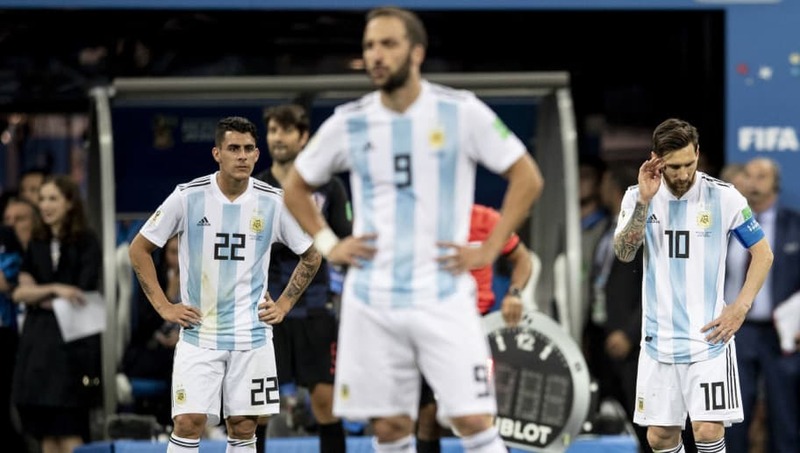 Lionel Messi and Co would have been hoping of overturning their embarrassing draw against Iceland on matchday one, but instead, La Albiceleste were on the wrong end of a 3-0 defeat to Croatia which leaves them sitting bottom of Group D.
Iceland's heroics on the opening day gave fans confidence of making it into the knockout stages of the World Cup. 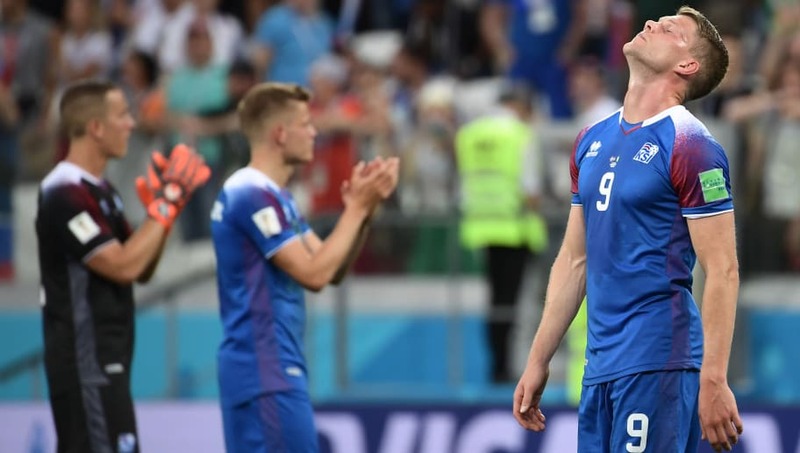 But the Nordic side were dismantled by Nigeria on matchday two, leaving Iceland as the side who are least likely to make it out of Group D ahead of their match against Croatia. Football really is a cruel game. 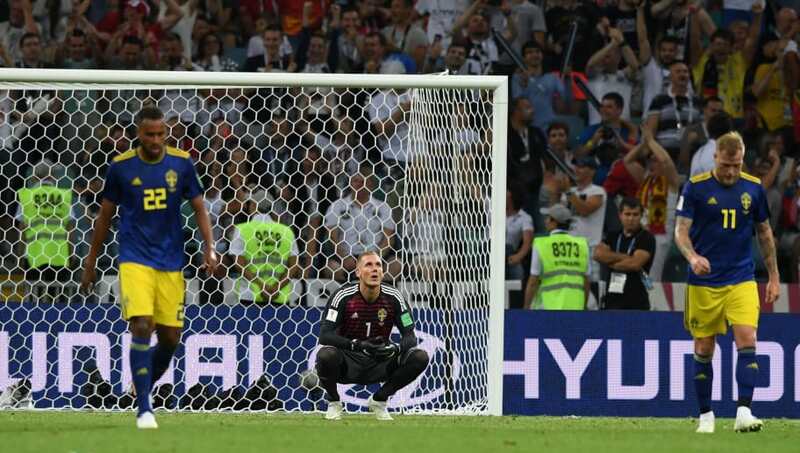 In their first major tournament without a certain Zlatan Ibrahimović, things got off to a flying start for Sweden, with victory over South Korea and a first-half goal against the Germans. It wasn't to be however, as Toni Kroos struck late on to break Swedish hearts to leave the group wide open. 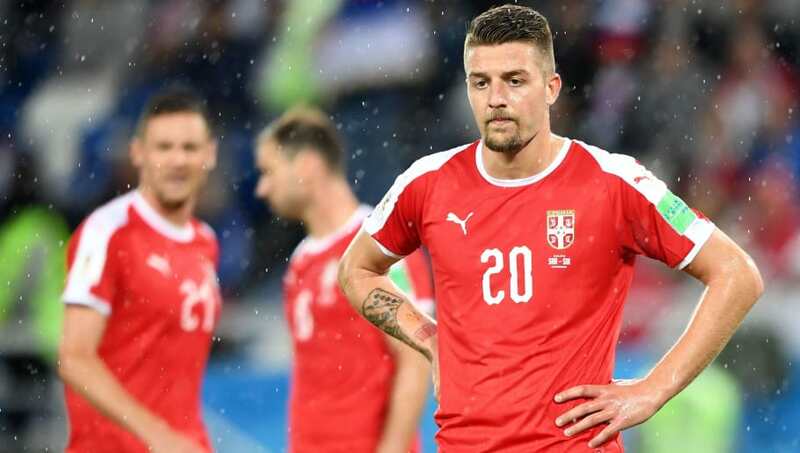 If there is going to be one game at this World Cup where a defeat can be considered twofold it's Serbia's narrow loss to Switzerland. 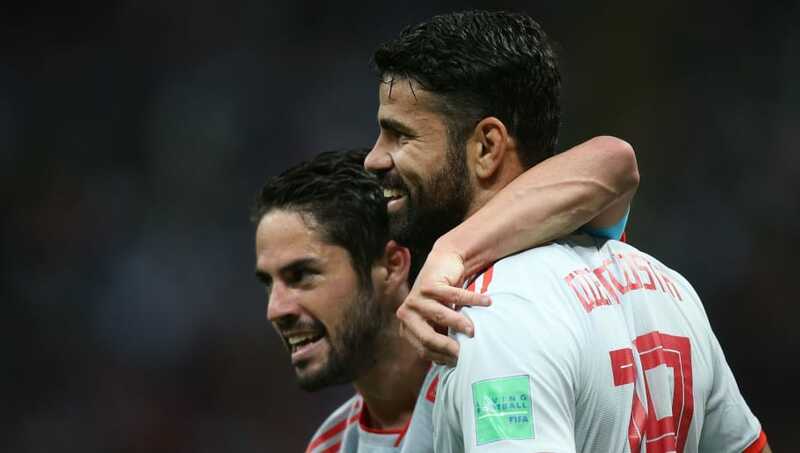 In a game which had major political undertones, Serbia threw away a one-goal lead to leave them outsiders to qualify from Group E, with a match against Brazil still to come for Mladen Krstajić's side. Denmark may be sitting pretty in second place, just behind France and three points ahead of Australia in Group C, but manager Åge Hareide will know their chances of qualifying for the knockout rounds of the World Cup now look slim. A penalty from Socceroos captain Mile Jedinak on matchday two means that Denmark have to get a result against Les Bleus in their final group game to ensure qualification, otherwise their hopes will rest with outsiders Peru to upset the Aussies. 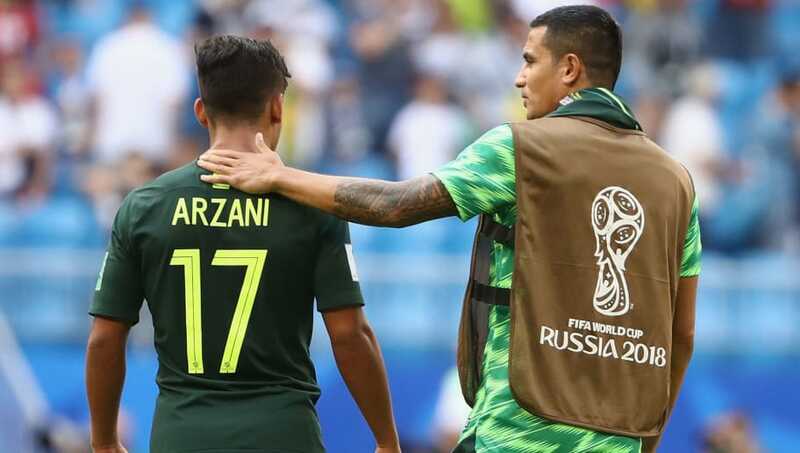 Iran wouldn't have been given a glimmer of hope to even be in with a shout of reaching the knockout round by matchday two, but Carlos Queiroz's side are currently sitting just one point behind European giants Spain and Portugal. 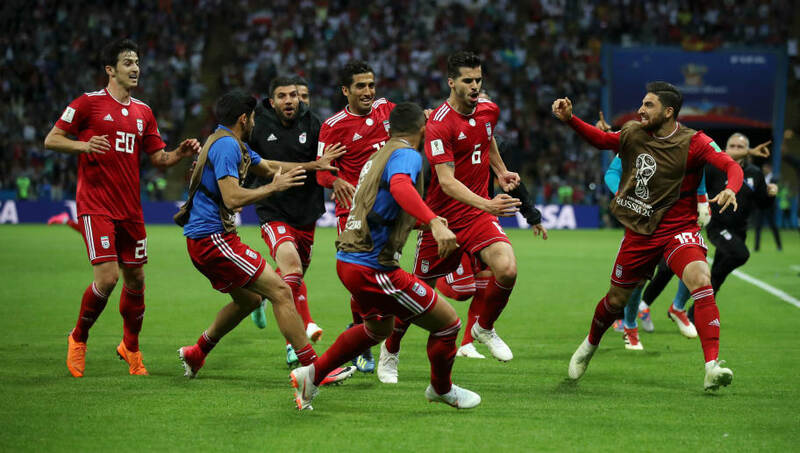 Reigning European champions Portugal face Iran on Monday in what should be a routine win, but Team Melli could provide one of the shocks of the tournament at the Mordovia Arena to qualify for the Last 16. As previously mentioned Australia could now be deemed the favourites to reach the knockout stages of the World Cup along with France. The Socceroos have only scored two goals in Russia so far - both penalties from Mile Jedinak - but a win over Peru should be enough to see Bert van Marwijk's side through. 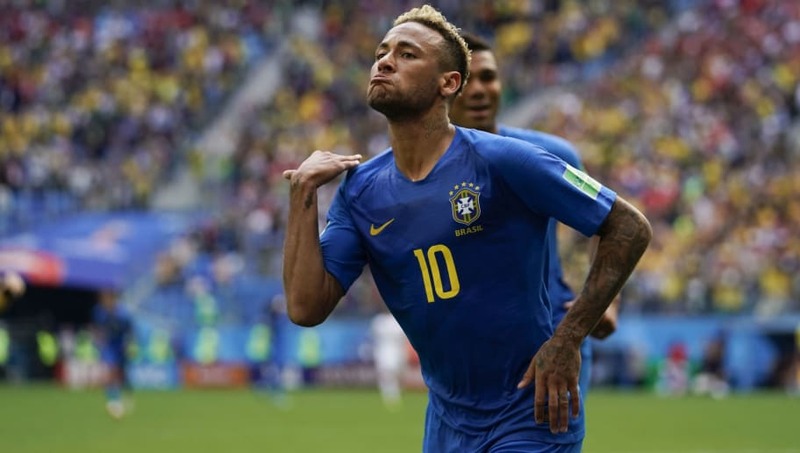 Things were looking bleak for Colombia when Japan notched a win on the opening match at the World Cup, but the South Americans rallied together against a dismal Poland on Sunday to keep their hopes of qualifying alive. Group H is currently as tight as any other. Although Colombia are still in Japan and Senegal's shadow, the Coffee Growers could cause an upset on matchday three to make it out of the group stage. Sticking in Group H and Japan are currently sitting pretty at the top, but only on FIFA's fair play standings. The Blue Samurai have been very impressive in their opening two games at the World Cup, but they struggled to cope with Senegal's physicality on matchday two and their defenders won't get any respite later this week when they face up against Robert Lewandowski's Poland. 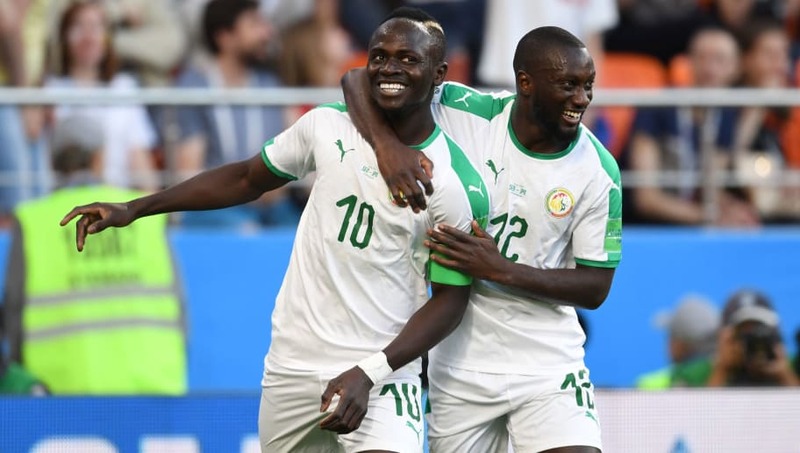 Senegal might just be one of the most understated sides at the World Cup this summer. The Lions of Teranga have a squad that is filled with star quality and while age is still very much on their side, the best could come from Aliou Cissé in four years time. In all honesty, Brazil haven't actually been that much more impressive than South American rivals Argentina - who are ranked at 23 - but a much need win over Costa Rica in injury time could be the turning point for Tite's side. Dropping Portugal down nine places from last week might be a tad harsh, especially as they are unbeaten at the World Cup on four points. 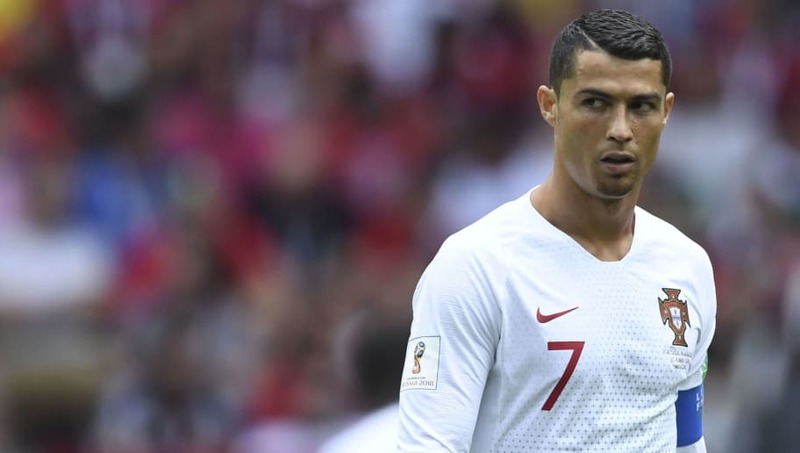 But a potential exit from the competition isn't beyond the realms of possibility heading into matchday three, something which would render Cristiano Ronaldo's stellar star at the World Cup irrelevant. Group B's fellow table-toppers Spain have also dropped down the rankings this week, although their passage into the Last 16 would appear to be much more secure than Portugal's. But an uninspiring win over Iran last week is hardly what La Roja needed to boost morale ahead of their clash with Morocco. In the same way that Serbia have somewhat been harshly ranked this week, Switzerland have been boosted up the 32-team table after their result on matchday two. Goalscorers Granit Xhaka and Xherdan Shaqiri showcased how much that result meant to a large portion of the Swiss squad, with qualification now all-but-certain ahead of their match against Costa Rica. 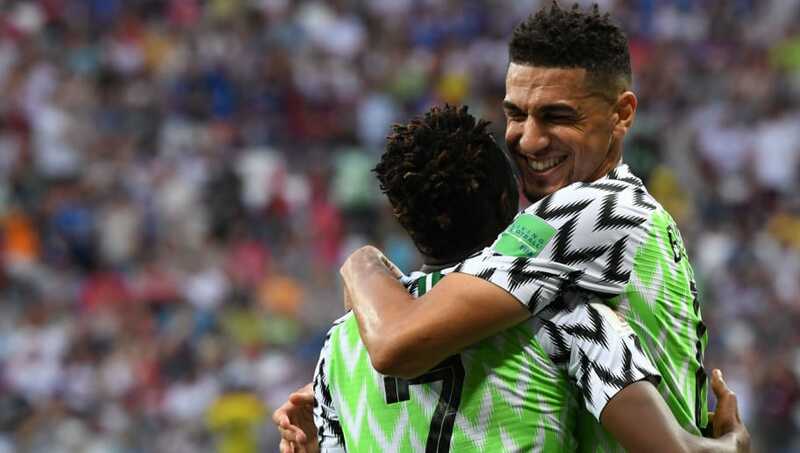 No team at the World Cup has dropped or risen in the power rankings as much as Nigeria, who last week were ranked at 31 - only ahead of Saudi Arabia. Not only was the fact fans finally got to see Nigeria's stunning new kit a bonus, but the Super Eagles actually secured an impressive 2-0 win over Iceland which has left them second in Group D.
Winning is contagious, and just like with Brazil, reigning champions Germany snatched a late victory to keep their World Cup hopes alive. 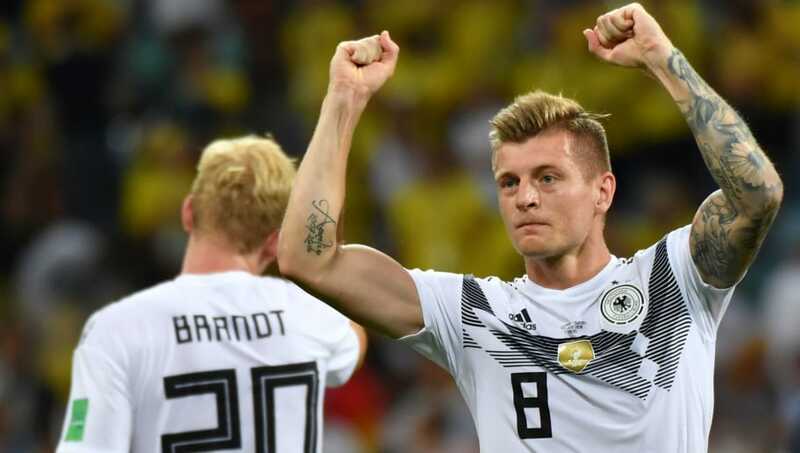 Die Mannschaft weren't at their best against Sweden but a last-minute winner from Toni Kroos could be the kick up the backside that Joachim Löw's side needed to push on this summer. 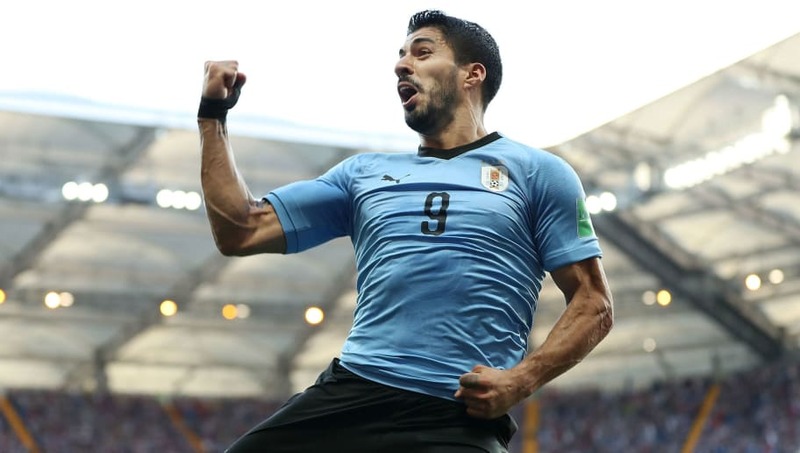 Uruguay will be a team that no one wants to face this summer because, despite all of their attacking quality, opposing sides just cannot break them down. Luis Suárez and Edinson Cavani might be the star names for La Celeste, but the partnership of Diego Godin and José María Giménez have given Óscar Tabárez's side a similar look to Atlético Madrid. Who'd of thought it, Russia into the knockout stages of the World Cup. Stanislav Cherchesov's side will face their biggest test against Uruguay on matchday three, but the Golden Eagles have been electric so far this summer, scoring the joint-most goals out of any team at the World Cup so far. So Mexico might not be sitting at the top of the Power Rankings anymore but El Tri will almost certainly finish ahead of Germany and Sweden in Group F.
Manager Juan Carlos Osorio has his side tactically astute this summer and El Tri look like they could go along way this summer, with striker Javier Hernández on a high after becoming the first Mexican player to score 50 international goals. 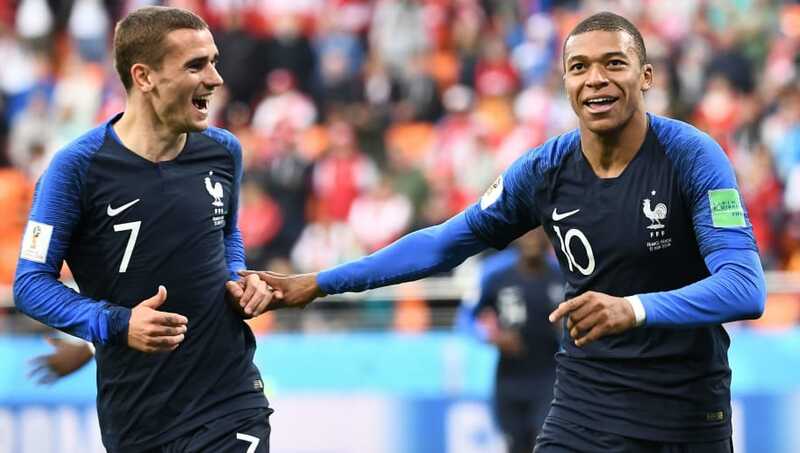 Back to back wins over Australia and Peru have France through to the Last 16 at the World Cup already, and although Didier Deschamps' side haven't been at their best, Les Blues will be a force to be reckoned with for whoever they face in the latter stages of the World Cup. If anything it actually seems harsh putting Croatia at third in the Power Rankings because Zlatko Dalić's side have surpassed all expectations this summer. 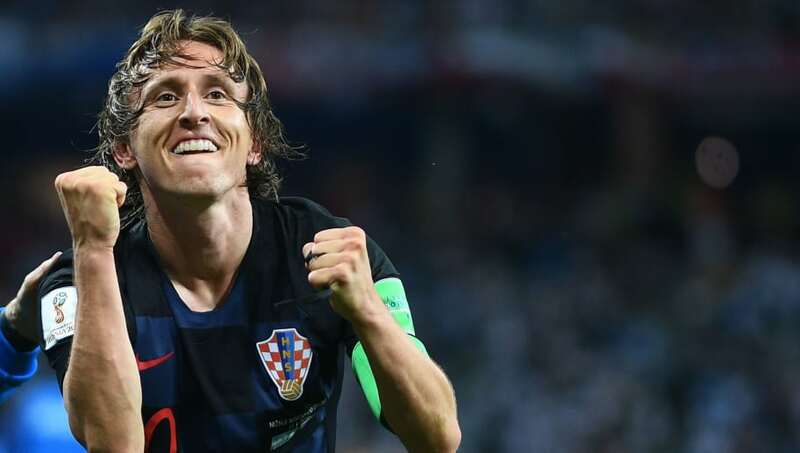 Although beating a weak Nigeria side on the opening day wasn't deemed all that impressive, Croatia took Argentina to the cleaners on matchday two which sent shockwaves around the footballing world and booked their place in the Last 16. 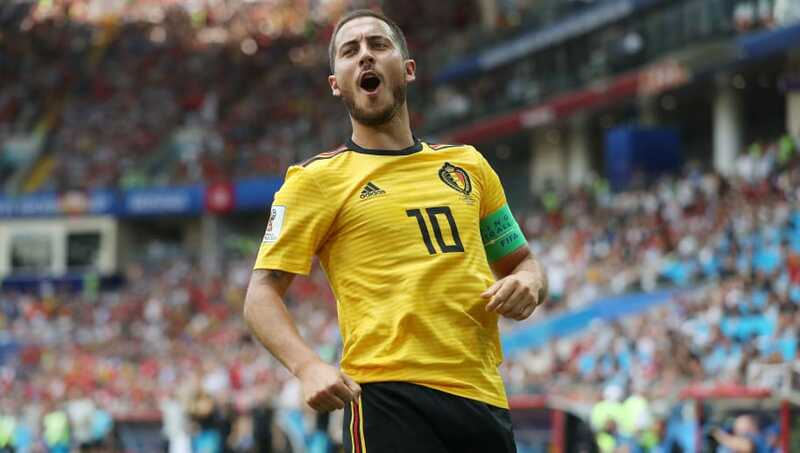 Fans have been talking about Belgium's supposed 'Golden Generation' for some time but the Red Devils often leave supporters disappointed at major tournaments. That could all change this summer as Roberto Martínez maintained their fine form by claiming a 5-2 win over Tunisia on matchday two, where both Eden Hazard and Romelu Lukaku scored twice. Belgium will now face a battle for top spot in Group G with England heading into the last game of the group stages. Apparently, it's coming home this summer. 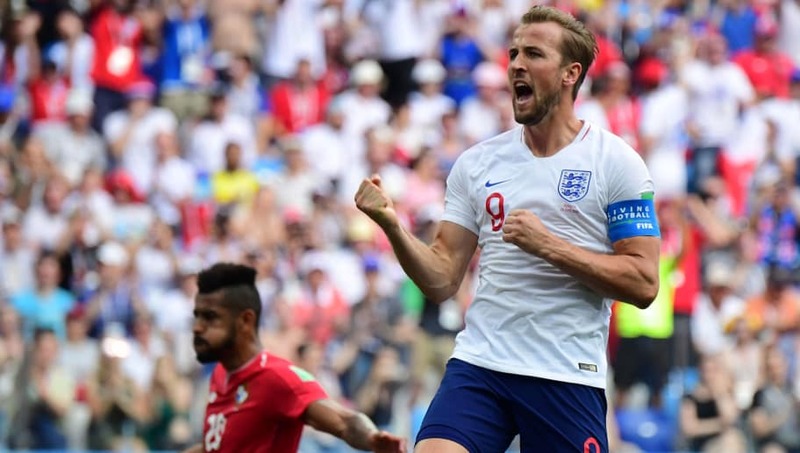 England were on fine form on matchday two as they hit Central American minnows Panama for six, with fans suddenly finding a new lease of life ahead of the knockout stages of the competition. Although the Three Lions left it late to claim all three points in their first match against Tunisia, Gareth Southgate's side look to be one of the most dangerous sides at the World Cup, especially with Harry Kane firing on all cylinders this summer.